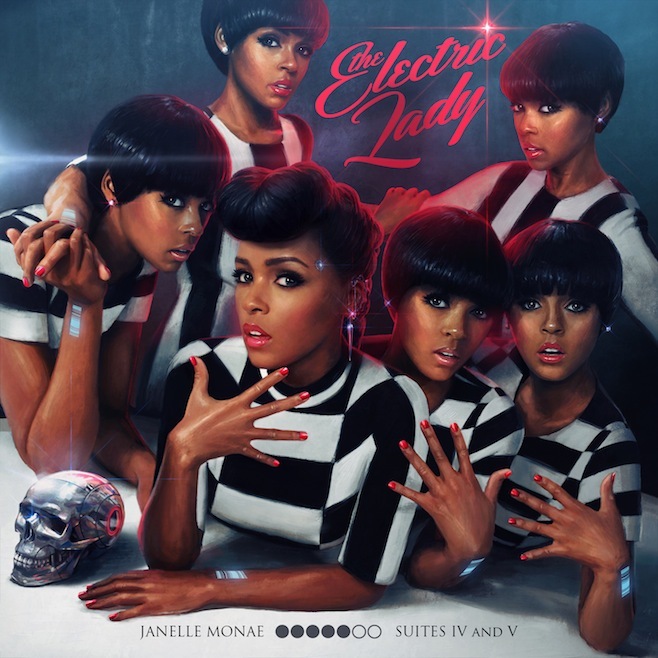 The release of Janelle Monáe’s The Electric Lady is just a month away, and today the album’s tracklist and artwork were revealed. 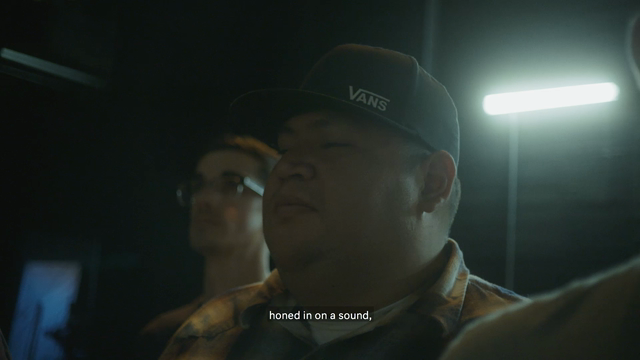 The album spans 19 tracks and, as reported, includes appearances from Prince, Erykah Badu, Solange Knowles, Miguel, and Esperanza Spalding. Update: As Pitchfork reports, a two-disc deluxe edition will be available exclusively at Target. It includes four bonus tracks, including a collaboration with Big Boi and Cee-Lo Green, along with alternate artwork. 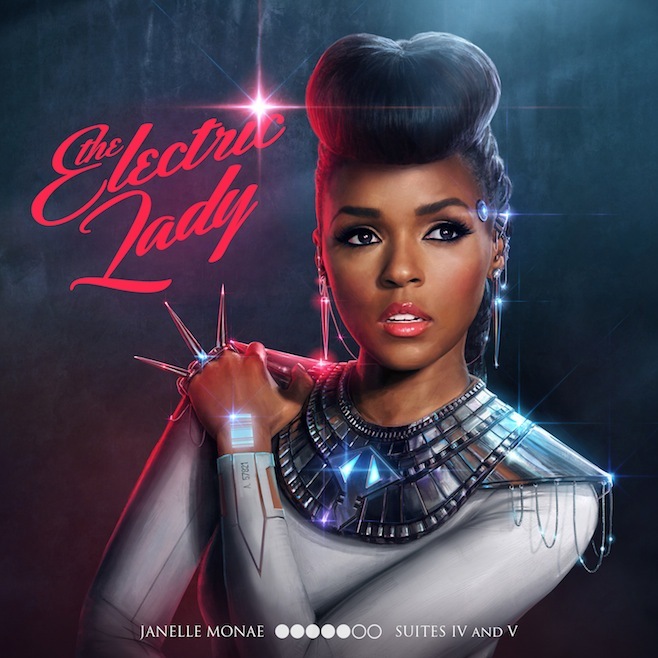 The Electric Lady arrives officially September 10th via Bad Boy/Wondaland/Atlantic. Below, watch the video for Dance Apocalyptic.